Parenting a child is a difficult job but parenting a child on the autism spectrum is even more so. 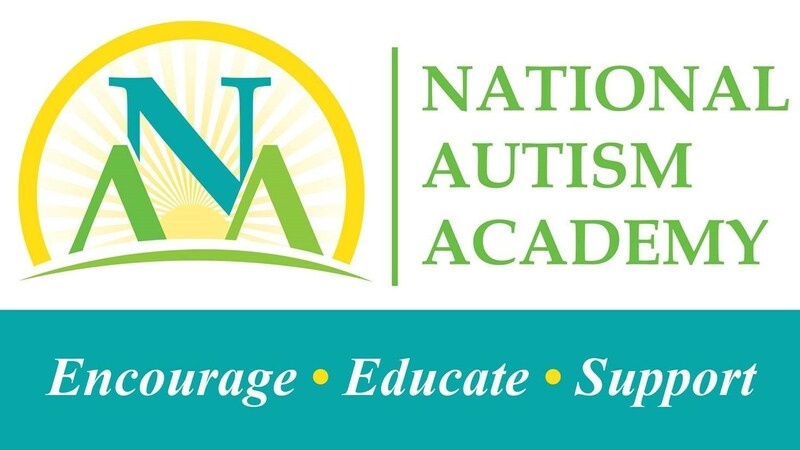 That is why starting April 1, the National Autism Academy is making its pioneering, seven-part series entitled “The 7 Emotional Secrets of Parents with Autistic Children” available free to those interested in understanding life with autism. In making the announcement, Jeanne Beard, the academy’s founder and the parent of a 21-year-old autistic son, said the 10- to 12-minute videos explore the emotional challenges parents of special needs children (and others) face, including dealing with compassion fatigue, burnout, and living with loss. The series consists of conversations between Beard and certified thanatologist, grief and loss expert Lisa Dinhofer. Thanatologists are experts in the dying and bereavement process. Dinhofer sheds light on the intense emotional difficulties frequently faced by anyone receiving a life-altering diagnosis, experiencing repeated grieving, or providing long-term care for another person. How your emotions drive your child’s behavior and what successful parents do to feel better. Steps you can take if you feel like the school is failing your child. Ways to approach your Individualized Education Plan (IEP) meeting with power and persuasion to get the resources your child needs. How to pinpoint why you feel chronically exhausted, hopeless, or like you are failing as a parent plus how to transform that energy into positive support for your child. How social and cultural expectations add painful pressure to our lives, and ways to break free from those unnecessary burdens.